The 2014 BMW X5 local production at the company’s Chennai plant has begun. The first units of the SUV will commence by the end of June 2014, meanwhile the company claims that the waiting period of the X5 has increased to 3 months due to big demand. 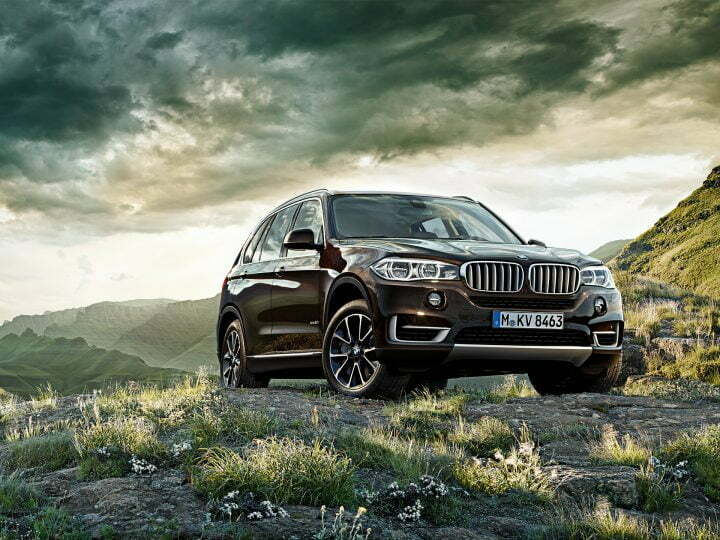 BMW has launched the 2014 BMW X5 in India. Showcased at the 2014 Auto-Expo, the X5 was scheduled for a festive launch but a very competitive market might have forced BMW to speed things up, something we certainly aren’t complaining about. The X5 which made its debut in 1999 was also the first SUV from the German manufacturer and proved to be a huge success, the second generation launched in 2006 continued the trend and now BMW expects the same from this, the third generation. Bookings for the SUV have been underway since early May 2014 and the first units of the SUV will be delivered to customers by June. It is only available in one variant, the xDrive30 Design Pure Experience, for now. The SUV will be assembled at BMW’s plant in Chennai. Full range camera radar cruise control and Traffic Jam Assistant. Head up Display and Parking Assistance along with Surround View System. Physically, the new BMW X5 is 5-mm wider, 32-mm longer and 14-mm taller than its predecessor, making it 1938-mm wide, 4886-mm long and 1762-mm tall. It has 2933-mm of wheelbase and 650-litres of boot space and though it is substantially larger than the second-generation, though it is surprisingly lighter thanks to a host of weight reduction measures taken. The new generation model looks quite different front its predecessor, It has a tall upright stance and aggressive appearance. The front fascia sports broader kidney grille with chrome surrounds which is flanked by new headlamps with LED inserts. The rear profile has two piece taillights and the light rings leveled along the bottom edge and flapped at the top edge. The BMW X5 will be assembled here in India, from Completely Knocked Down (CKD) units. The Luxury SUV is be powered by a 3.0 liter diesel engine also seen on board BMW 530d and 730d sedan, the engine is capable of 258 BHP of peak power and 560 Nm of torque. 0-100 KMPH can be achieved in 6.9 seconds and the top speed is limited to 230 KMPH, the egnine is mated to a 8-speed sport automatic transmission. 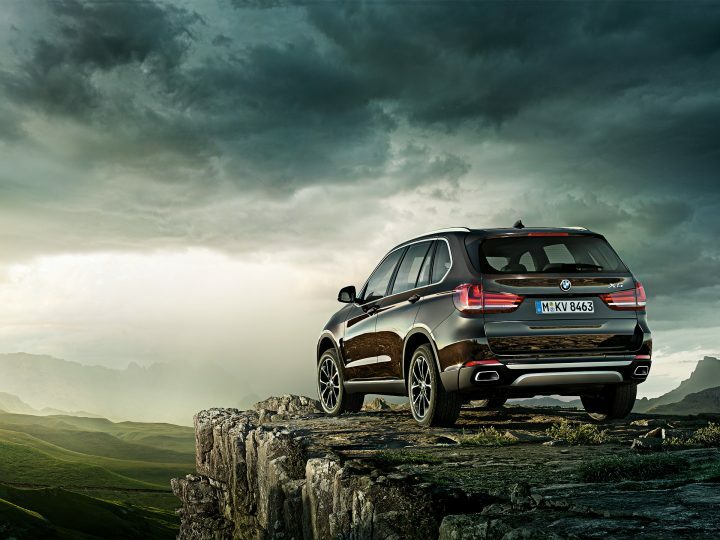 Share your views on the Third Generation X5 through the comment section below.